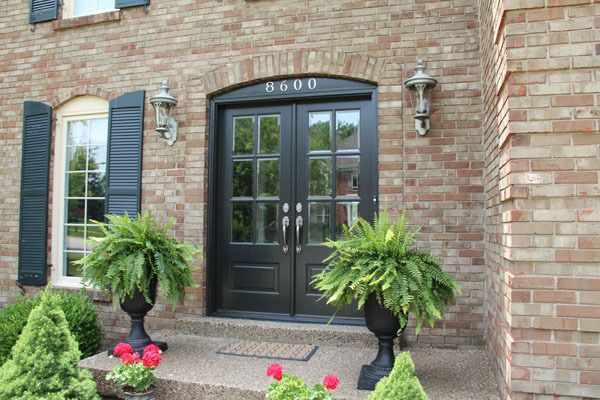 The front door is often the first impression your guests have of your house – and sometimes of you too. 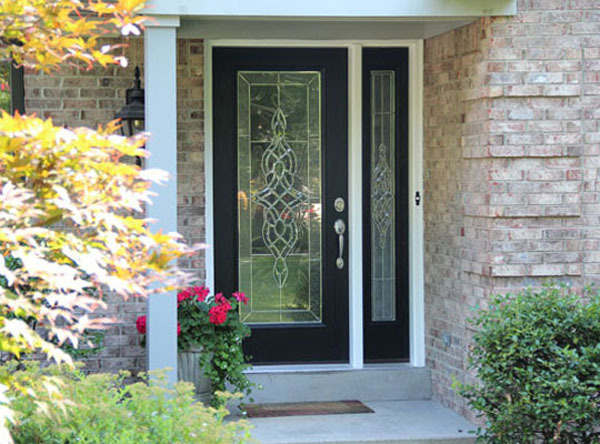 So why not make your door match your home’s personality? 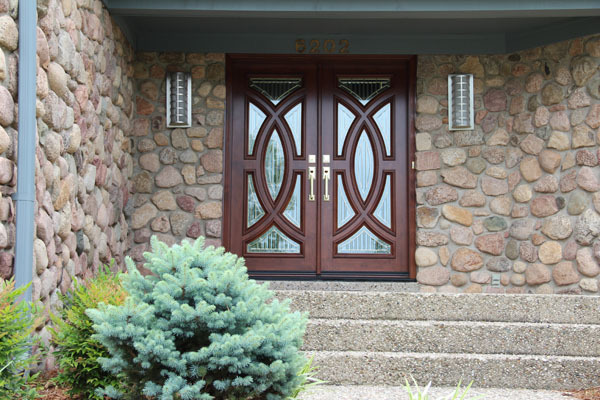 Door Store and Windows has a wide selection of entry doors for all styles and preferences, made from materials like natural wood, smooth and woodgrain fiberglass, and steel. We also carry a full line of back doors, patio doors, sliding glass doors, scenic doors, storm doors, interior doors, accordion doors and more! 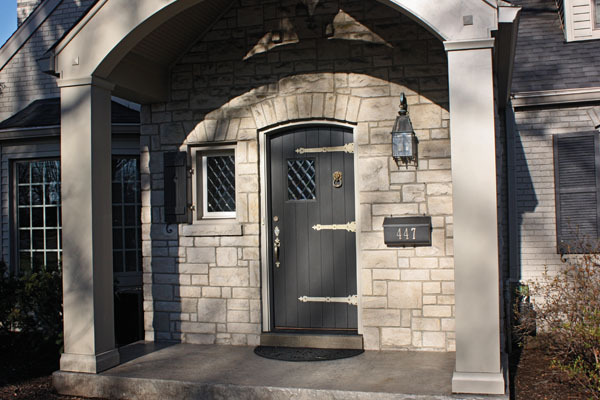 Our local Louisville design specialists can help you choose a door that best fits your style, ensuring you and your guests will be wowed! Explore more of our selection of doors HERE!